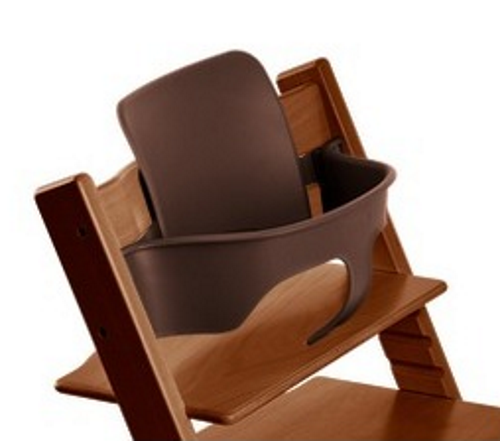 Stokke Tripp Trapp Highchair is the chair that grows with the child, from birth. The Tripp Trapp® is an ingenious highchair that revolutionized the children's chair category back in 1972 when it was first launched. It is designed to fit right up against your dining table, bringing your baby into the heart of your family, allowing him or her to learn and develop alongside you. The intelligent, adjustable design allows freedom of movement with both depth- and height adjustable seat- and footplates. 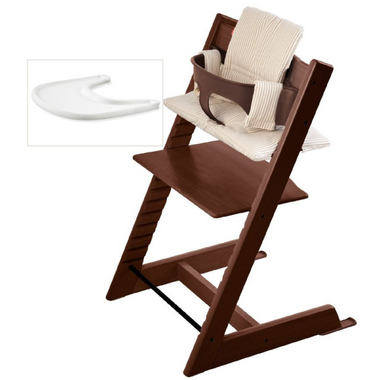 When adjusted correctly, your child is ensured a comfortable and ergonomically correct seating position at any age. The Tripp Trapp® Baby Set™ is designed specifically for babies and smaller children to let them sit securely and comfortably at the table, where they will start imitating the social, verbal and motor skills of those around them. 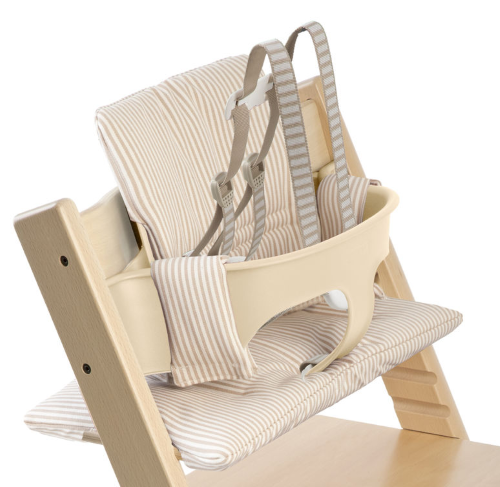 The baby set consists of high back and rail supports. 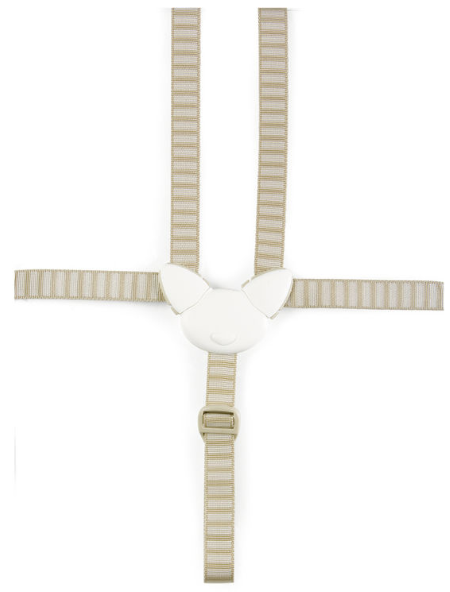 Your child can start using Tripp Trapp® with the Tripp Trapp® Baby Set™ when they are able to sit up unaided, usually around the age of 6-9 months. 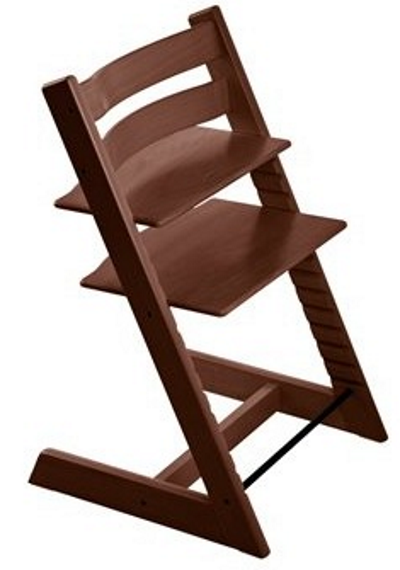 It can be used until your child is approximately 3 years, providing protected seating for your child. Please note: this item is final sale. Returns will not be accepted.